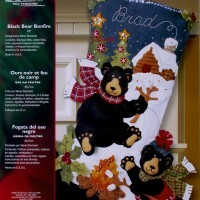 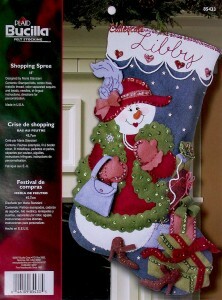 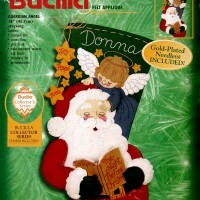 Bucilla ~ Shopping Spree ~ 18″ Felt Christmas Stocking Kit. 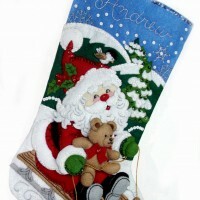 This stocking will be perfect for the busy shopper in your family. 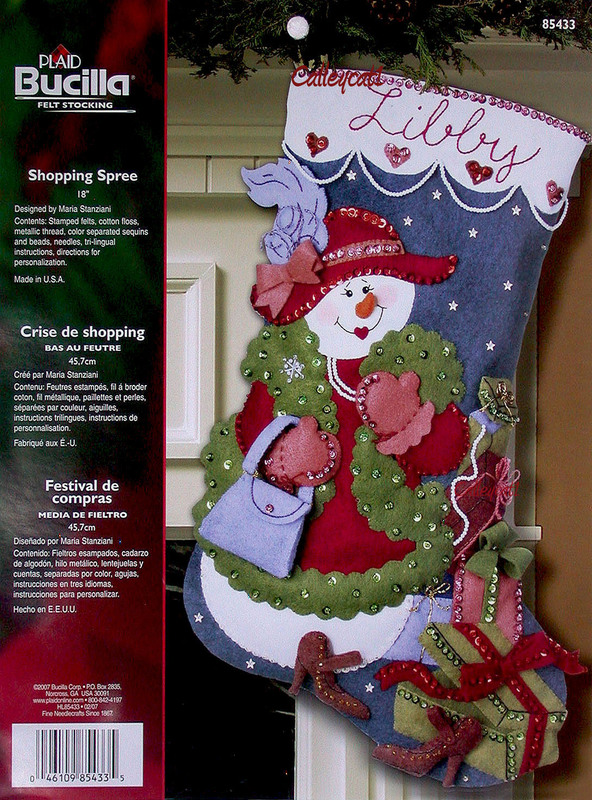 Let’s hope that most of the pretty packages on this stocking are packed with gifts that will end up in the “Shopping Spree” stocking on Christmas Day.